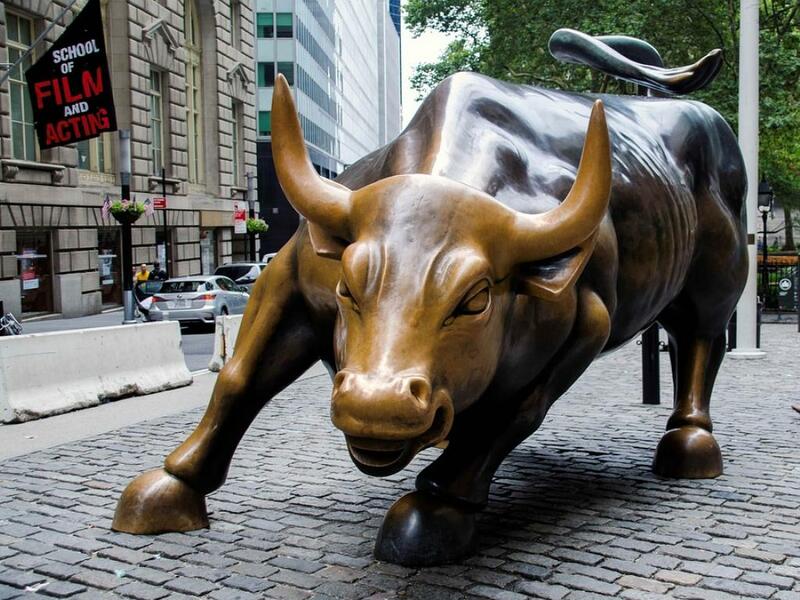 Following a fairly volatile March that saw the Fed turn overtly dovish, it’s not unreasonable to suspect that many traders and investors are looking for ways to re-allocate their capital to enhance returns and diversify their exposure across the equity market for the quarters ahead. One avenue they could consider taking a cue from is the Global Stocks ETF Q-Folio, created and maintained by investment research platform Quantamize. The Q-Folio’s holdings are compiled and weighted by the platform’s AI to create a robust diversified portfolio of ETFs from across the globe. You can see that, despite the March volatility, U.S. index ETFs dominate the top spots in the portfolio, which was reallocated at the start of the month. 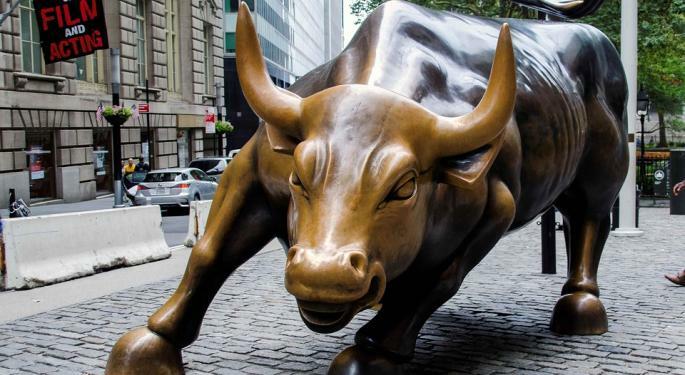 Looking back over 2019’s first quarter, all three of the large-cap, broad market ETFs managed to end each of the past three months in the green: the SPDR S&P 500 ETF Trust (NYSE:SPDR) and the PowerShares QQQ Trust (NASDAQ: QQQ) both finished up by about 8 percent, while the Vanguard Total Stock Market ETF (NYSE: VTI) ended slightly higher at 8.6 percent. Great Trade, Great Data, Always Free. Click here to learn more. Since then, SPDR and VTI have shed some momentum, both posting about a 3 percent gain over February, and just over 1 percent in March. QQQ has also slowed somewhat, picking up roughly 3.9 percent in February while logging just 3 percent growth in March. 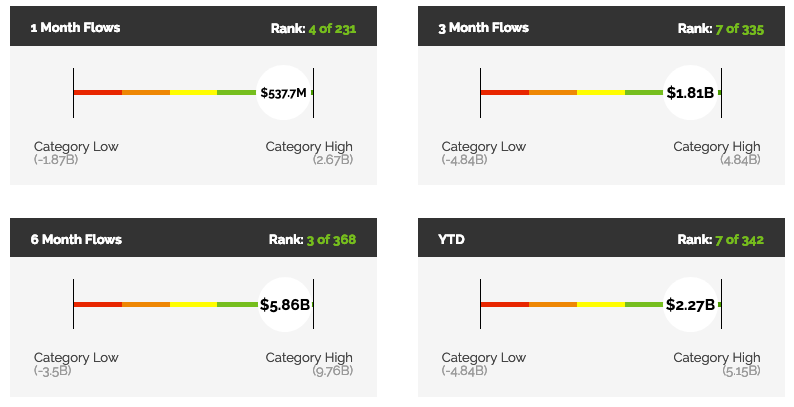 In terms of fund flow, the VTI has been an industry leader over the last six months. And with the Q1 earnings season around the corner, it’s possible that many broad market funds will see an upswell in volatility and fund flow. You can see below that, when compared to other broad market ETFs, investor capital coming into VTI far outpaces that of similar funds. However, while the broad, market-cap-weighted ETFs take the top spots in the Q-Folio, mid-caps are represented in the iShares Core S&P Mid-Cap ETF (NYSE: IJH), which is up about 16 percent YTD. That growth marks the best quarterly performance the ETF has seen in more than five years. 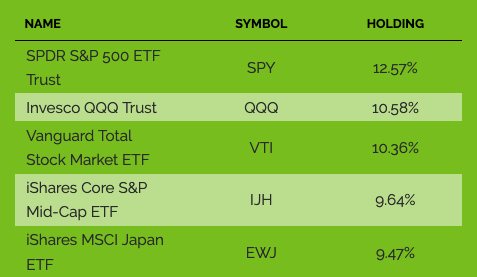 In fact, IJH actually outperformed SPY, QQQ and VTI in both January and February, posting more than 10 and 4 percent gains in each of the respective months. 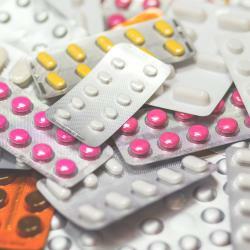 However, it was also the only fund of the four to post a monthly loss of 0.9 percent in March. While the recent record-setting gains in IJH might be appealing, the fund’s extended performance actually improves its profile. You can see in the charts below that the fund’s relative multi-year performance puts it as a solid middle-of-the-road choice among long-term broad market funds. 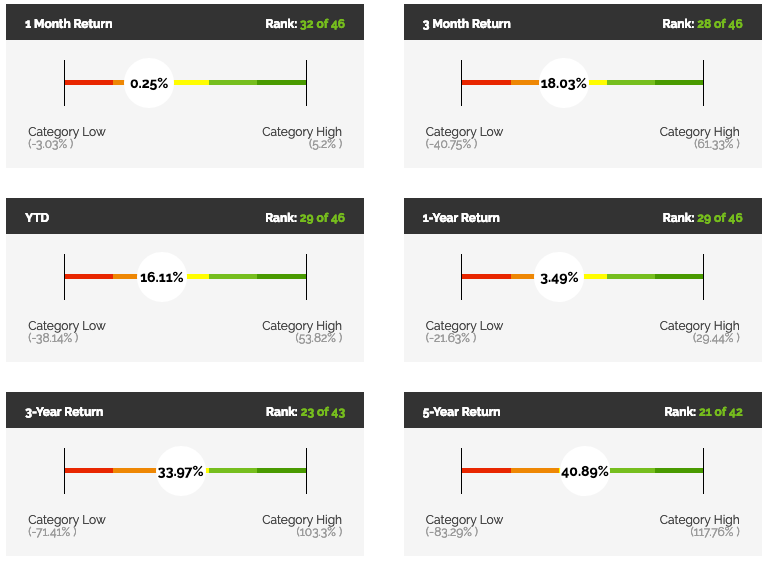 Overall, mid-cap funds like the IJH are among the best performing broad market equity ETFs over an extended period. In fact, IJH beats out SPDR, QQQ and VTI over the past 20 years by more than 100 percentage points, and only trails the QQQ over a five-year span. Given the start of a new quarter, investors would do well to consider broad market ETFs like these, as well as the other funds in the Global Stocks ETF Q-Folio, in order to capture fresh allocation activity happening across the equity space.